The fuel cost will be negligible. Check out the customized ECAT solution for your home or business, but take advise that so far that only the ECAT 1MW is for sale. Technical specification of the ECAT 1 MW unit can be found in the menu on the left. The design and functionality are in rapid evolution at the moment which means that there will be regular updates in the specifications of the products. As a registered customer, you will be kept up to date with the latest technical advances as they happen. 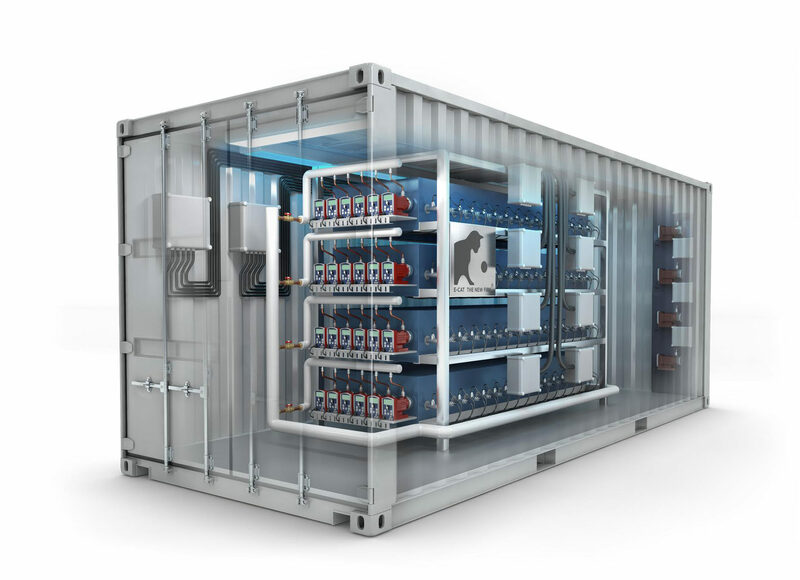 The plant consists of 4 modules. 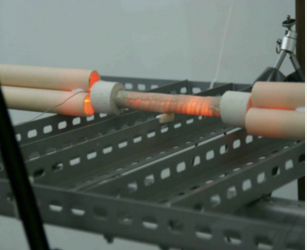 The plant is recharged by specially trained and certified personnel. Pre-orders are accepted from all over the world and require a routine due-diligence process. Customers must comply with several criteria set by Leonardo Corporation in order to qualify for a purchase of a ECAT 1MW plant. The 3D-rendering below is a hypothetical image of how the 10kW home unit could look like for domestic use. 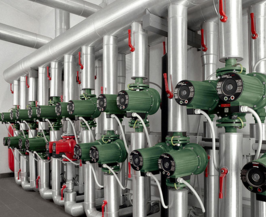 Energy is delivered by steam at 100-120 Celsius and extracted through the customer's local heat exchangers. Note! 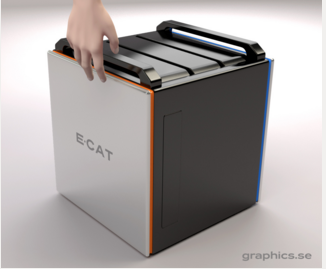 For all requests regarding orders of ECAT 1MW or ECAT Home Unit, please visit Ecat.com and fill in the form on the sidebar.